The South African Revenue Services (Sars) says power cuts and lower economic growth have resulted in lower revenue collection for 2018/19. Sars’ acting Commissioner Mark Kingon announced the preliminary revenue collection outcome in Pretoria on Monday afternoon. Sars missed its target by R14.6 billion for the financial year ending 31 March 2019. 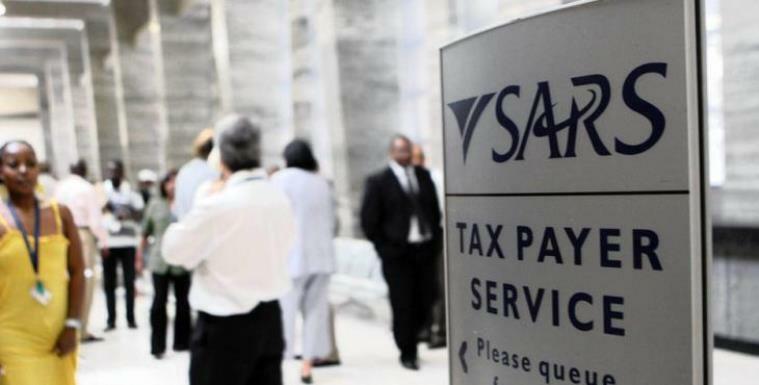 Sars says revenue collection figures were also lowered by high refunds totalling nearly R300 billion. Kingon says the largest percentage declines in revenue collections were seen in personal and company income tax. The post Power cuts negatively affect revenue collection appeared first on SABC News – Breaking news, special reports, world, business, sport coverage of all South African current events. Africa's news leader..